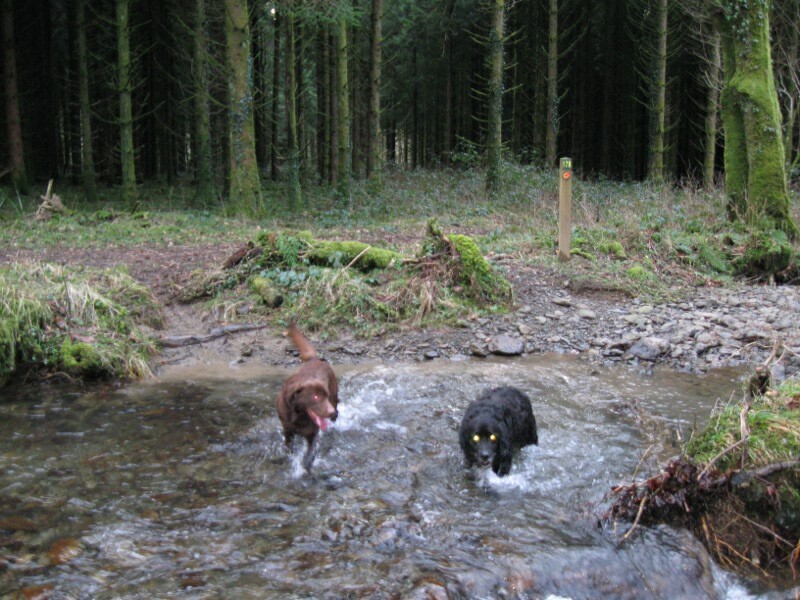 Enjoy the tranquillity of the forest with its streams, glades and viewpoints on our walking trails. 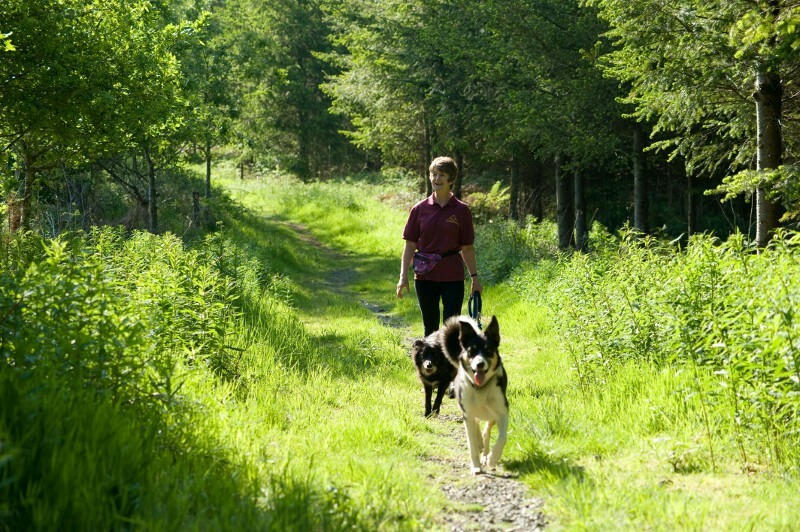 We have way-marked routes between 1 and 4 miles to take you though some of the most attractive parts of our woodlands. These are all suitable for families. A walk is way marked from each car park. Just check the info boards for all you’ll need to know. Wind through the trees never far from the waters of Nant y Dresglen on this circular route. 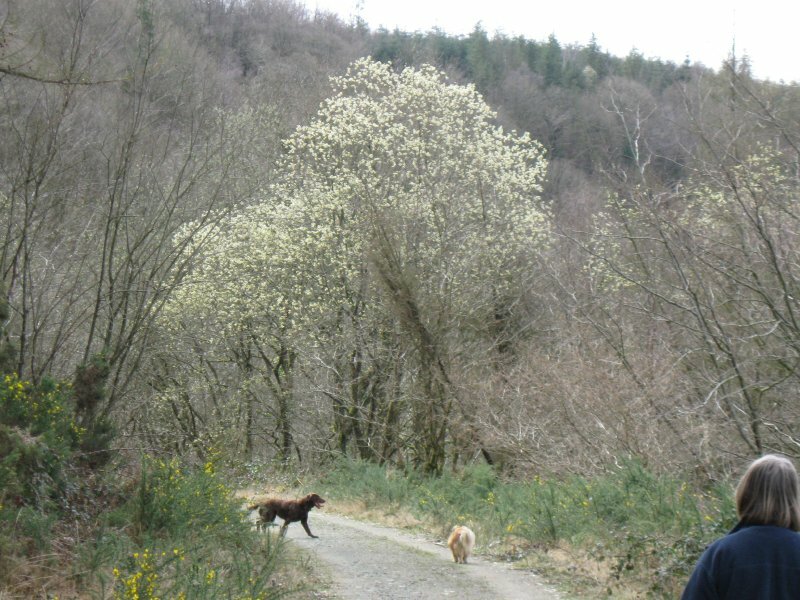 Gently climb up through the lovely woodlands of Cwm Dulais, and return past the lonely farmhouse of Cwm Coed Oeron. 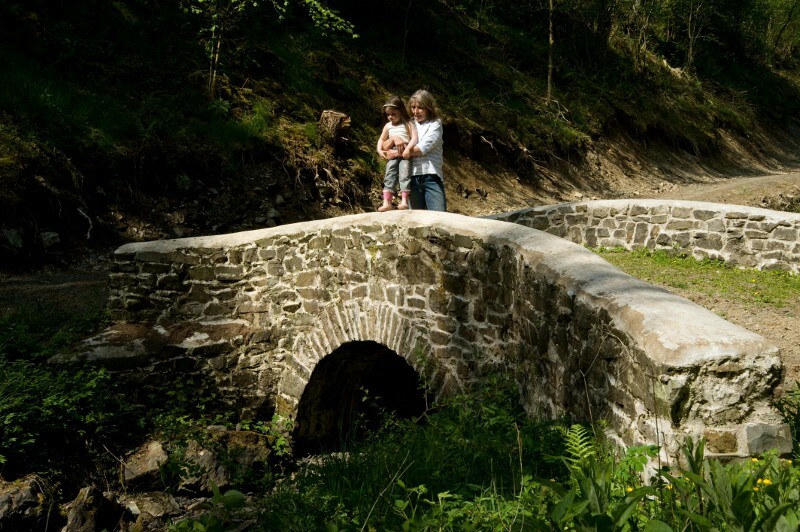 Follow the forest road over the waters of Nant y Dresglen before returning along the side of Allt Troedrhiw-fer. A link trail joins onto the Epynt Way. Take in the long views over open pastures and drop down into Cwm Crychan, before climbing out of the valley along the forest road. Climb steadily from the waters of Nant y Dresglen, with the promise of excellent views of the western Brecon Beacons. This trail can be extended by the the Cwm y Glyn trail. Follow this extension to the Cefn Arthen trail along the road up to the Army ranges before turning back along tracks with good views across Cwm y Glyn.